We love you, Jonas, oh yes we do! NBC's Bye Bye Birdie star and executive producer Jennifer Lopez recently stopped by Watch What Happens Live, and of course she received a question about casting for the upcoming live musical broadcast. As previously reported, Jerry Mitchell and Alex Rudzinski will helm the project, which is scheduled to air at the end of 2017. Other than JLo's role as Rosie, no other names have been announced. 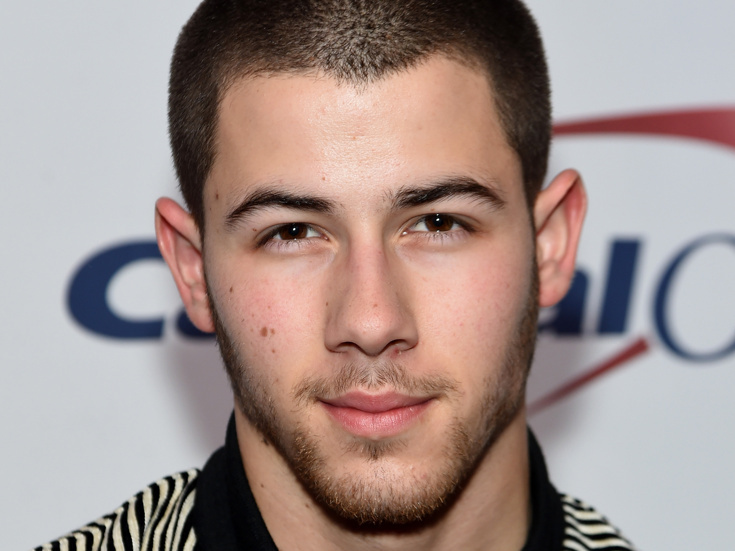 However, the fan who called in suggested former bandmate and Broadway alum Nick Jonas for the role of Conrad Birdie. "His name has come up," Lopez said. "We're talking about a lot of different people right now. We're not at the stage where we're actually casting. All the producers and the network — we're all talking about our dream list, and he was definitely one of the people on the list." Who's on yours, Broadway fans? Watch the vid below, and join in on the dreamcasting!